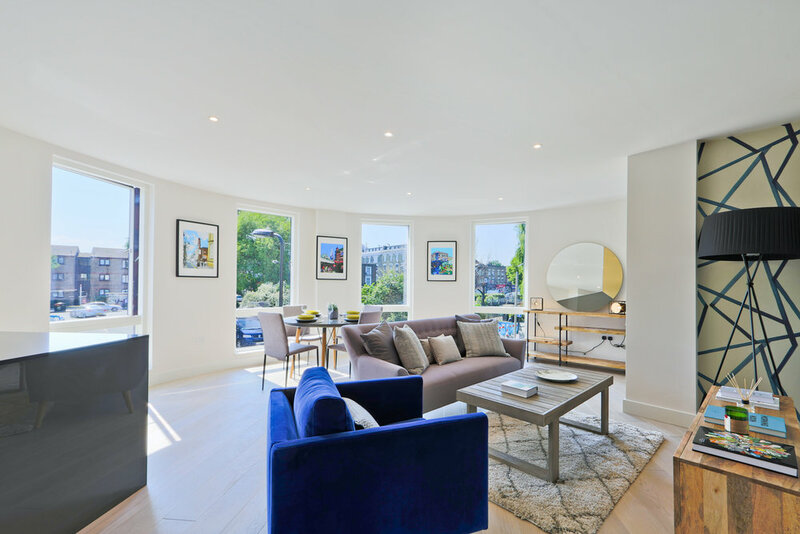 All flats are now occupied at the Moore House development with Northill Properties by Clapton pond in Hackney, east London. A new build mixed use building sited in Hackney, east London within a conservation area. The four storey building is a modern contextual response in a sensitive location with an neighbouring listed building on a prominent corner site. 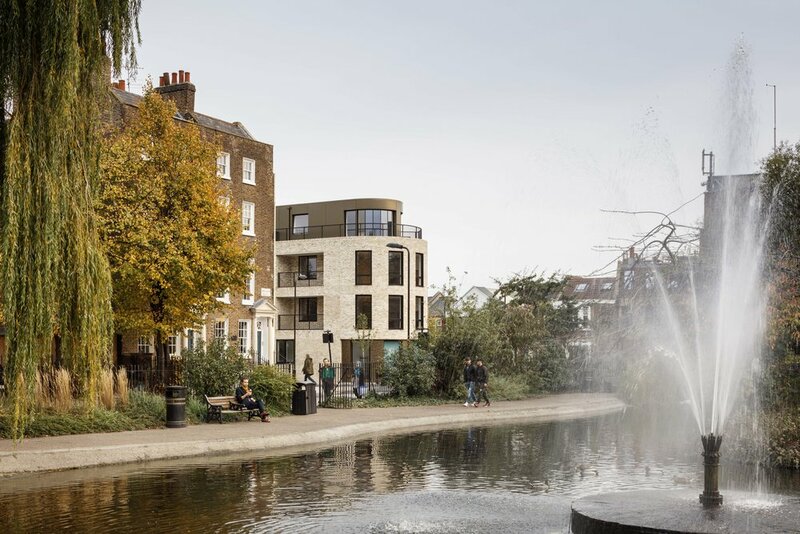 The Moore House building offers a range of nine residential units with great views onto the Clapton pond from most units.